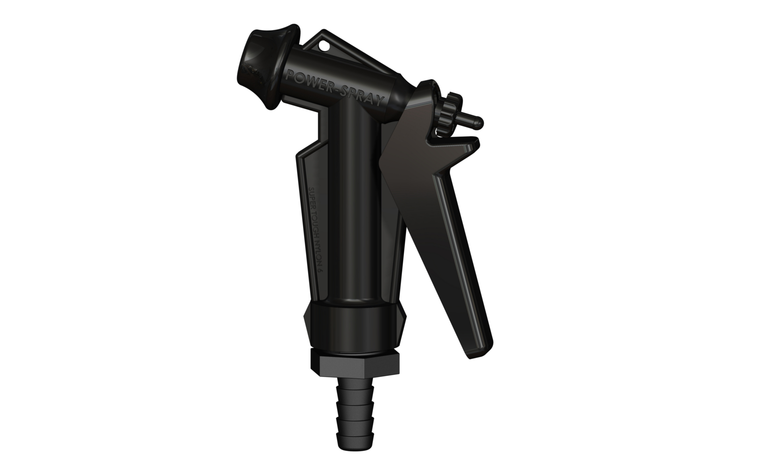 The Marine PowerSpray's adjustable valve allows the user to select a spray pattern that suits the particular application, from a powerful jet to a fine spray. 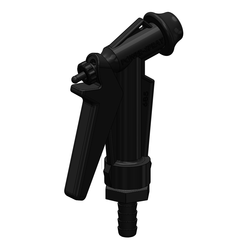 When dropped or released the nozzle automatically shuts off reducing water usage. The Marine PowerSpray is designed for operation in the harsh marine environment. The strong Nylon 6 body and handle is designed to withstand the knocks as well as the salt and UV exposure encountered in marine applications. With the only metallic component being an internal stainless steel spring, corrosion problems are eliminated.